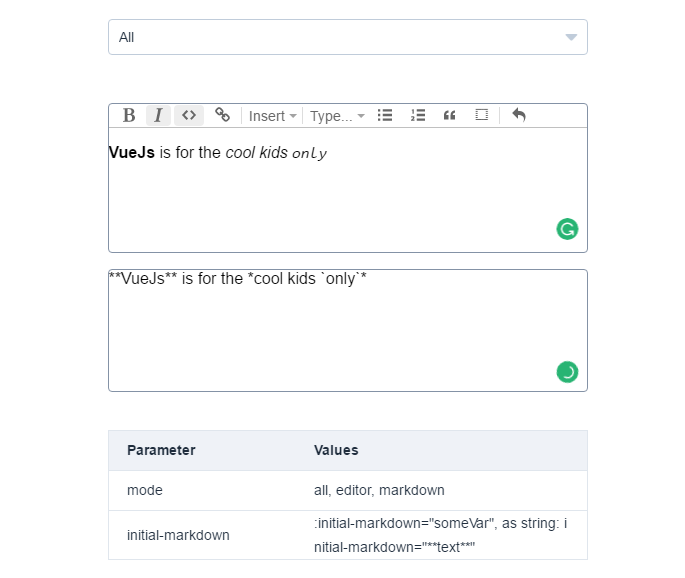 ProseMirror is an in-browser semantic rich text editor component. 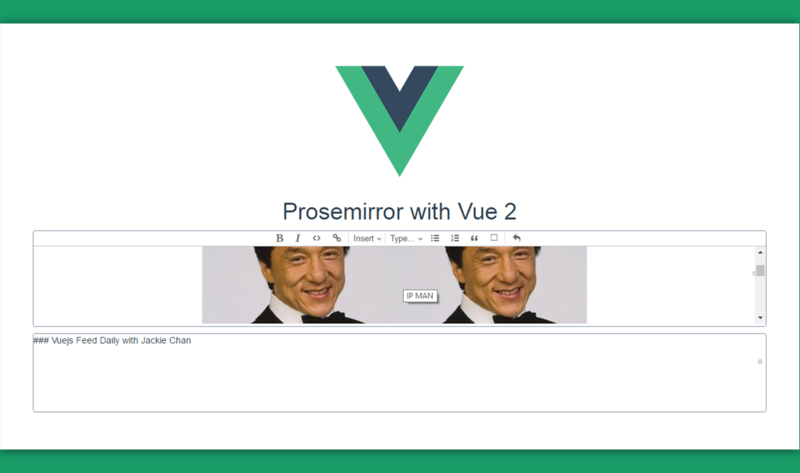 vue-prosemirror-2 is a plugin to integrate prosemirror into your Vue 2 projects. Go through this small example to see how it works. Check this new project on GitHub.